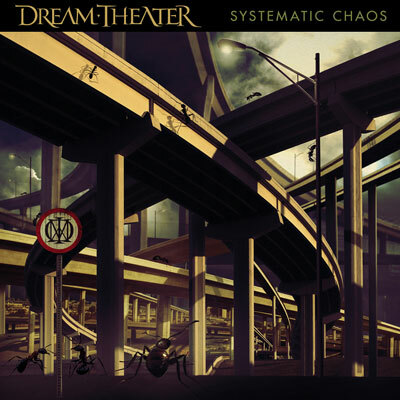 All music by Dream Theater. This is the band's debut release on Roadrunner Records. There is a "special edition" version available, that comes with a DVD containing the entire album in 5.1 Surround Sound and a 90-minute "making of" documentary, directed by Mike Portnoy.